As part of Hospice of Dayton’s American Pride veteran care program, area healthcare professionals, veteran’s service organizations and faith communities are invited to attend an educational program on “Veteran’s PTSD – Exploring the Art & Science of Healing Strategies at End-of-Life.” The program is presented in collaboration with the Dayton VA Medical Center and provides CEU credits for healthcare professionals. The goal is to prepare caregivers and supporters to deliver appropriate interventions to veterans suffering from PTSD at end-of-life. The program also includes a presentation by Kenny Carnes, actor and storyteller, who holds a Master of Arts degree in Holistic Counseling and has ten years of leadership experience as an army officer, corporate consultant and small business owner. His “Pieces of War” presentation involves storytelling about the veteran experience. He will also lead discussion on “Psychosocial & Emotional Aspects of PTSD: Processing Psychodrama. The program is scheduled for Tuesday, November 8 at the Hope Hotel and Conference Center, Wright Patterson Air Force Base. 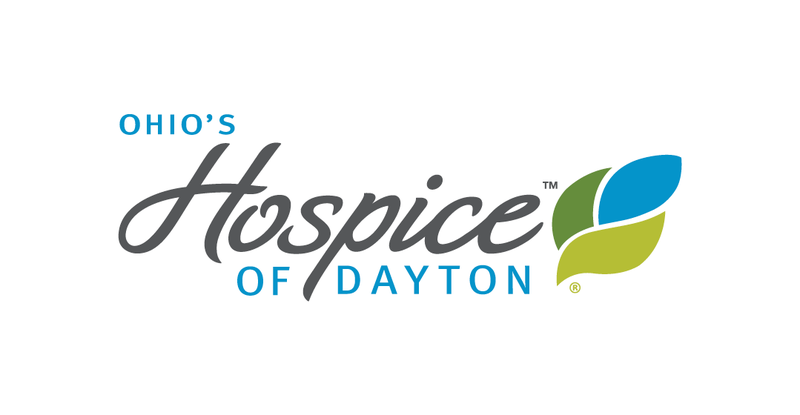 Registration is available on-line at www.hospiceofdayton.org or by contacting dclark@hospiceofdayton.org. A fee of $50 includes CEUs, materials, continental breakfast, lunch and snacks. 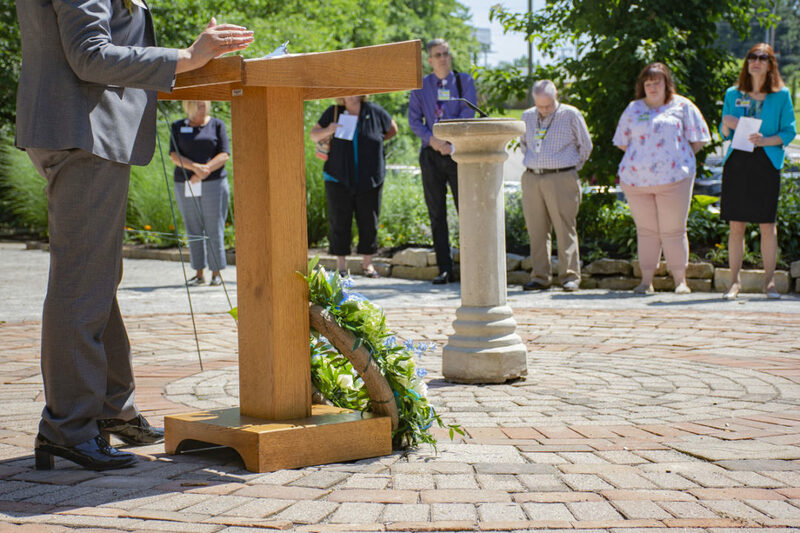 Additional information is also available by contacting the Hospice of Dayton Education and Staff Development office, 937-256-4490, ext. 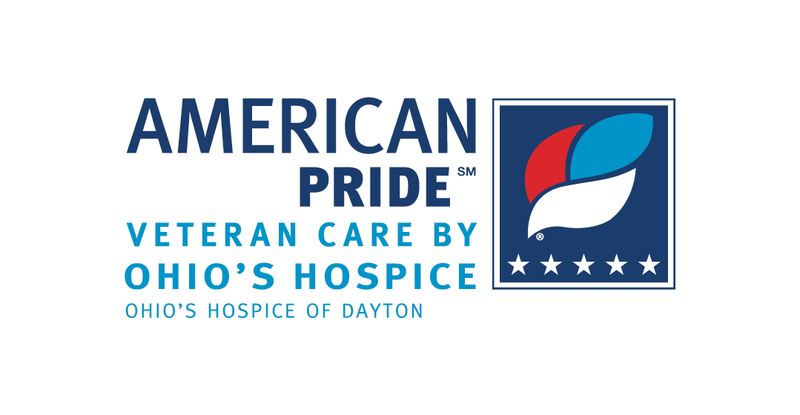 1102.
next post: Run the Air Force Marathon with the Hospice of Dayton Team and Run With Purpose!